If your New Year’s resolution has anything to do with skincare, we’re with you. A person’s complexion directly correlates with their inner sense of health and wellbeing. And though today we talk more about creams and serums than the health of the body, the reality is that we need both to achieve clear, glowing skin with flushed rosy cheeks. Here are a few of our favorite skin detox ideas to achieve just that. Breakouts on your face, neck, and décolleté can signal an underlying imbalance. According to Traditional Chinese Medicine (or TCM) and Ayurveda, the location of those breakouts can tell us a lot about which parts of the body are under stress and what we need to do to alleviate them. This practice is known as face mapping, and though there are some differences between the two modalities, their core philosophies remain the same. Breakouts on the forehead, for instance, may indicate digestive disorders associated with the bladder and intestines. A variety of factors could cause this, including food sensitivities, excess dairy, lack of fiber, lack of water, too much stress, or not enough sleep. To combat this, limit your sugar intake and increase your portion of juicy fruits. Our Fat Burner smoothie would be the perfect complement with mango, berries, and fresh orange juice. In between the eyebrows associates with the liver and stomach. Though similar to the digestive ailments listed above, causes here could also include dehydration, too much alcohol, or too much greasy food. 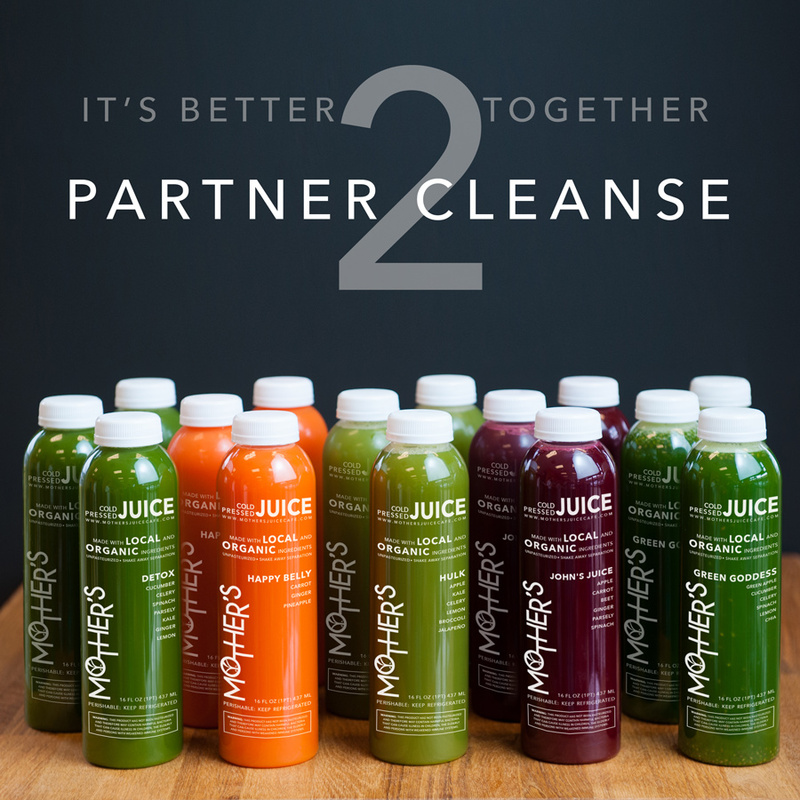 A juice cleanse might be just the thing to combat a period of poor health habits. Imbalances on the nose correlate to the heart. This means poor blood pressure, poor circulation, diet-related imbalances, constipation, indigestion, and too much salt in the diet. Skin detox ideas for the heart means reducing your sodium intake and focusing more on heart-healthy foods such as nuts, berries, oats, and dark chocolates. Which makes our Chocolate Detox smoothie right up your alley. With chocolate, chia seeds, and almond milk it has a little of everything. The cheeks are a little more nuanced. Directly beneath the eyes has to do with the kidneys, liver, and intestines. These are your detoxing organs and if they are exhausted that means you need sleep, sleep, and more sleep. With lavender and vanilla, our Lavender smoothie can definitely help. The apple of your cheeks is directly associated with your liver. If you are overeating and are thus clogging your digestive system, this could be the cause—though air quality and stress can be factors too. The hollows under your cheeks are your lungs. Respiratory issues, stomach problems, sugar, and stress can all be factors here (as can physical things such as dirty pillow cases and cell phones). 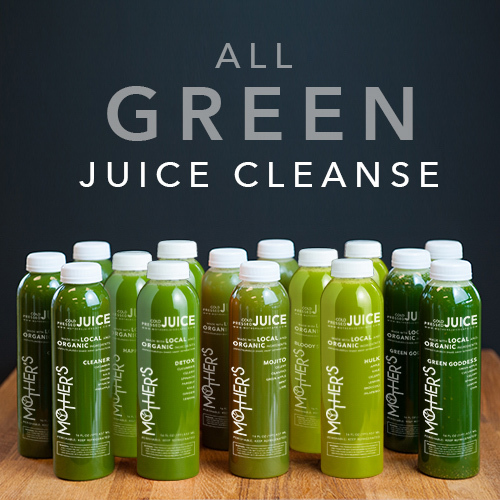 Since the detoxing organs are affected here, a hard-core juice cleanse might be your best bet for a reset. The area around your mouth correlates with hormonal imbalances. If you are experiencing irregular menstrual cycles or are on hormonal methods of birth control, and you have acne around the mouth, that means you need to find some balance between the estrogen and progesterone levels in your body. Protein and fat are really important here as are hormone balancing herbs and spices. Our Nuttin’ Honey is the perfect blend with cashews, almond milk, and vanilla yogurt for grounding protein and fats and cinnamon and maca as natural hormone balancers. Finally, your chin is associated with your stomach, kidneys, and reproductive organs. Your neck is associated with your thyroid health. Again, more hormonal things. Thyroid imbalances, in particular, can signify a mineral deficiency and leafy greens are a great source of that. 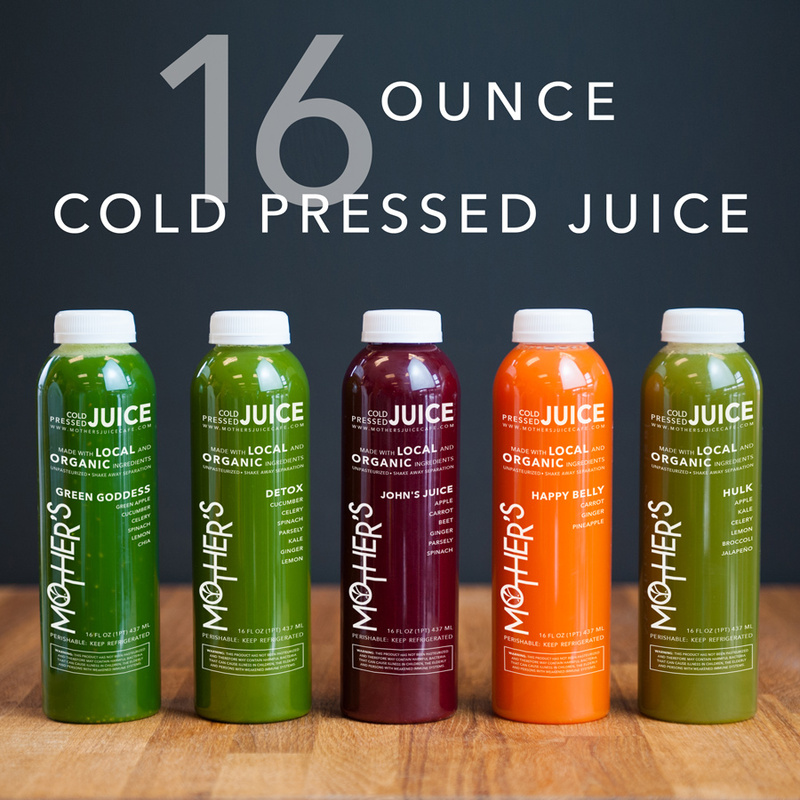 Try our Green Goddess juice and add some kale for good measure. We hope that gives you some skin detox ideas to work with depending on the nature of your skin. Try a few of these things and let us know what your favorite skin detoxing ideas are!